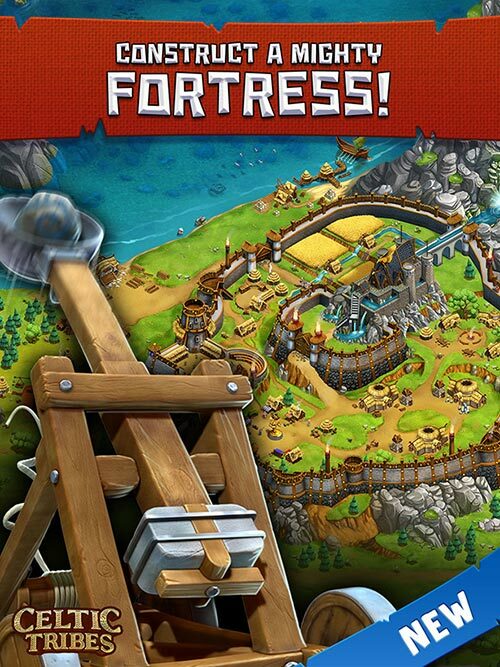 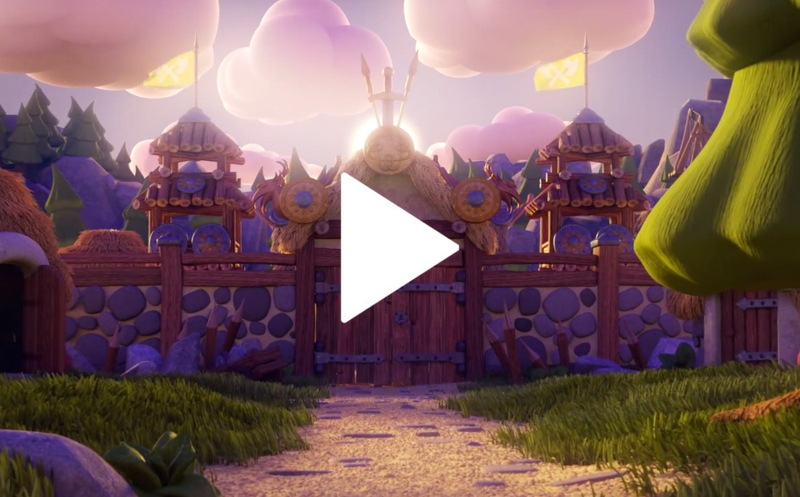 FREE TO PLAY – DOWNLOAD NOW! 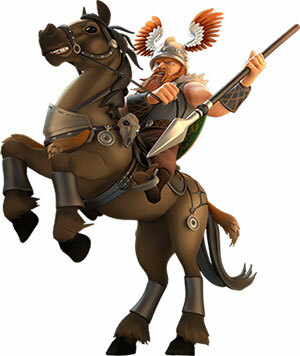 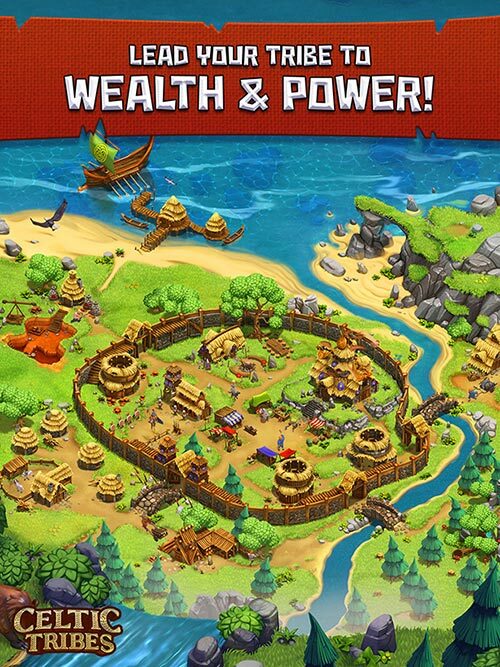 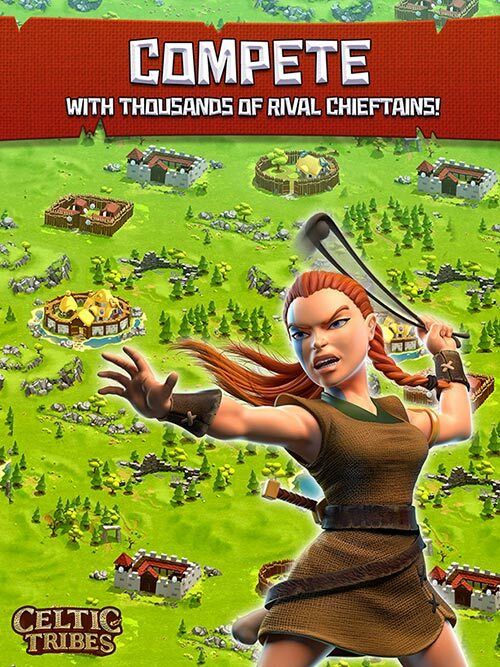 Discover the free to play building-strategy MMO Celtic Tribes now. 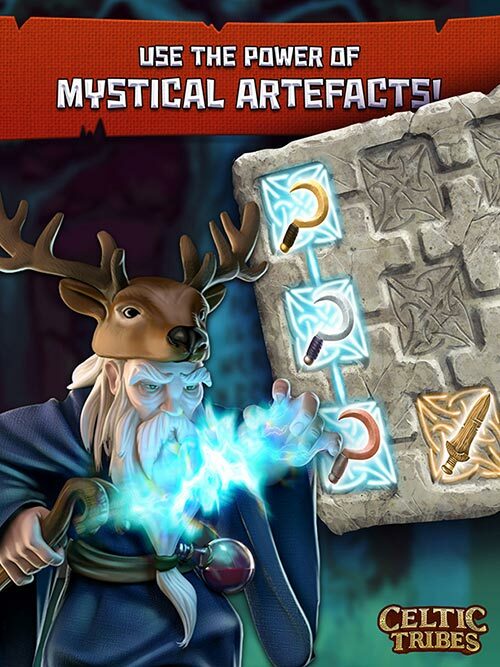 Immerse yourself in the mystical world of the Celts, full of powerful druids, magical runes and mysterious artefacts.